Hyper-converged storage is a software-defined approach to storage management that combines storage, compute, virtualization and sometimes networking technologies in one physical unit that is managed as a single system. Hyper-converged technologies provide greater control over storage provisioning in a virtual server environment. In addition to providing administrators with single pane-of-glass management capabilities, hyper-converged storage nodes can be connected and scale out horizontally. This allows administrators to create a distributed storage infrastructure in which direct-attached storage (DAS) components from each physical server are combined to create a logical pool of disk capacity. Hyper-converged storage is a type of software-defined storage, because each node has a software layer running virtualization software identical to all other nodes in the cluster. That software layers virtualize the resources in the individual node and shares them with the other nodes in the cluster. This allows storage and all other resources to be used as a single storage or compute pool. In a hyper-converged storage infrastructure system, each physical box or appliance is a node in the larger cluster of shared resources, including the storage. The storage attached to the node is shared into the overall storage pool for the entire cluster, and the storage controller function is built in to the individual node. In a converged infrastructure system the compute, network and storage resources are combined in a physical server or appliance, but the storage is directly attached and only available to that physical box. One of the primary advantages of using a hyper-converged infrastructure is that the virtualization aspect makes it possible to use commercial off-the-shelf hardware based on inexpensive x86 processors to make up the individual nodes. This means hyper-converged infrastructure (HCI) devices can be less expensive if IT administrators build their own, and vendors can pay less for the components of a complete appliance. Another advantage is that mores nodes can be added to a cluster for easy application of scale-out storage. One potential disadvantage is that base hyper-converged infrastructure nodes include both storage and compute, so a user must add compute even if they only need more capacity, or vice versa. However, many HCI platforms now include storage- or compute-centric nodes to alleviate that problem. Hyper-converged storage systems can be delivered as appliances, providing both the hardware and the software, or as software-only products. Early players and products in the hyper-converged storage market included the Nutanix Virtual Computing Platform and SimpliVity OmniCube. Other hyper-converged storage vendors and products include Maxta Inc.'s Maxta Storage Platform, Nimboxx Atomic Unit hardware, Pivot3 vSTAC, Scale Computing HC3 and VMware Virtual SAN (vSAN). The Dell EMC VxRail hyper-converged platform combines Dell PowerEdge servers with VMware vSAN HCI software that was part of its 2016 EMC acquisition. Dell EMC XC Series HCI appliances use Nutanix software through an OEM deal along with PowerEdge servers. Hewlett Packard Enterprise (HPE) acquired hyper-converged pioneer SimpliVity in January 2017, and sells SimpliVity software on HPE ProLiant servers. The Cisco HyperFlex HCI appliance consists of UCS hardware and HCI software from Springpath Inc., which Cisco acquired in August 2017. Lenovo also sells several hyper-converged platforms, partnering with Nutanix, VMware and others for software. In order to understand what a hyper-converged appliance does, it's important to understand how hyper-convergence works. 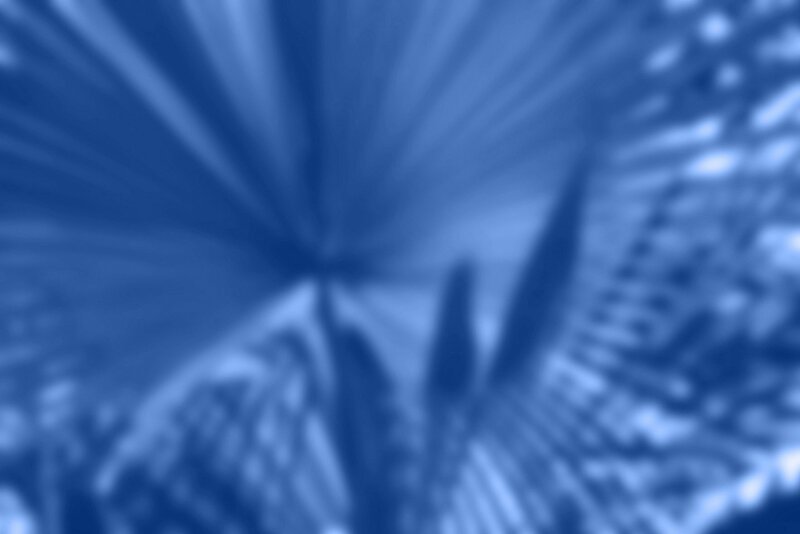 Then, see how hyper-converged technology can help your company. To help you figure out which hyper-converged appliance is right for you, first explore what the vendors can do and then take a look at our in-depth product descriptions for some of the top hyper-converged product vendors in the market today: HyperGrid, HPE, Maxta, Nutanix, Pivot3, Scale Computing, SimpliVity, Stratoscale and VMware. 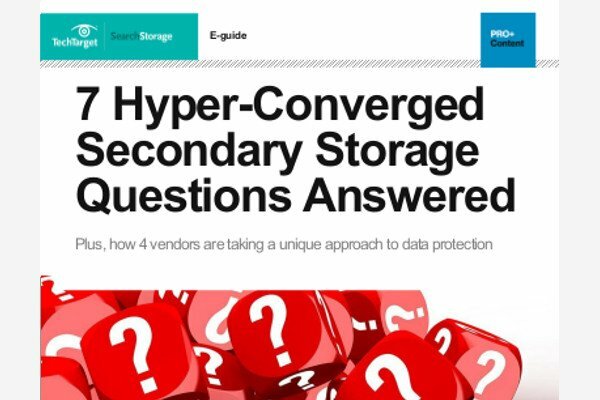 Which hyper-converged storage vendor is right for you? What factors make a hyper-converged infrastructure system appealing to your organization? Thank you for including Maxta in your hyper-convergence write up. There is a slight mis-spelling of our name it is not Maxtor it is Maxta and we do offer both a software version MxSP that runs on any x86 server, any hypervisor, and any drive type, along with MaxDeploy pre-validated hyper-convergence reference architectures that run on Cisco, Dell, HP, Intel, Lenovo, SuperMicro, and others.